Comment on The stick of devotees mercy by Sha. 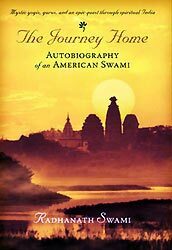 “Radhanath Swami says when the Lord is especially kind to someone He bestows upon that soul the association of devotees. Then by the devotee’s mercy, a sincere aspirant understands the science of God consciousness.” – HH Radhanath Swami ki jai! 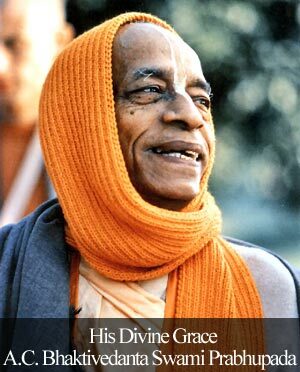 “the stick of a devotee’s mercy can save one from the greatest dangers.” – HH Radhanath Swami Maharaj ki jai! “…why are sufferings and tests necessary: they help us to grow deep and take full shelter of God.” – HH Radhanath Swami Maharaj ki jai! “…there may be differences in religions but they are superficial. 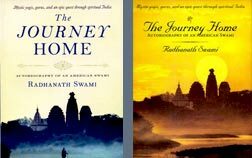 On the other hand similarities between religions are deeper.” – HH Radhanath Swami Maharaj ki jai! We need to always carry a positive attitude, following in the footsteps of Radhanath Swami Maharaj. The perseverance to fight and never willing to give up despite all odds will surely take one to a great level in spiritual life. “Hearing Supreme Lord’s stories however nourish the soul and fill the heart with immense satisfaction that springs from the spiritual realm” – HH Radhanath Swami Maharaj ki jai! “God’s shelter is the only way we can be fearless and protected from all dangers in this material world.” – HH Radhanath Swami Maharaj ki jai!